A government exam cracking is indeed never too easy. 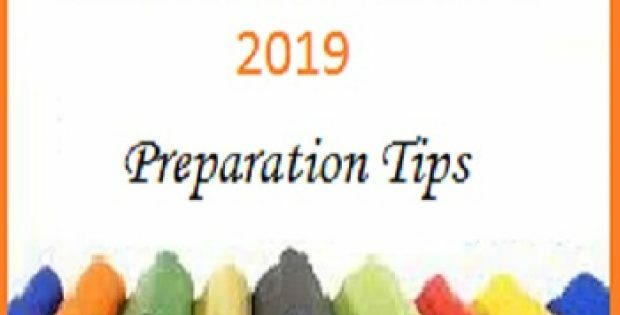 A very good preparation and the thorough time table is required before you write the exam. Government jobs are like job to many people, because of the ease of doing work in the government jobs and also because of the benefits that people look in the government department. After the examination attempted by the candidates the candidates eagerly wait for the answer key so that they can access their possibility to crack the examination. Everything now is done online and after certain period of time after the examination is done you can have the key answers available online so that it will help you know about the examination you have written and have self estimation of yourself. The RRB railway board has released its RRB Group D (CEN 02/2018) exam held in September, October, November, and December is provided for Shift 1, 2, and 3 key on the date 11th of January. The key is also expected before to be expected and in this article we help you to know the way to get to know the examination key and that also the objections allowed by the RRB recruitment board. 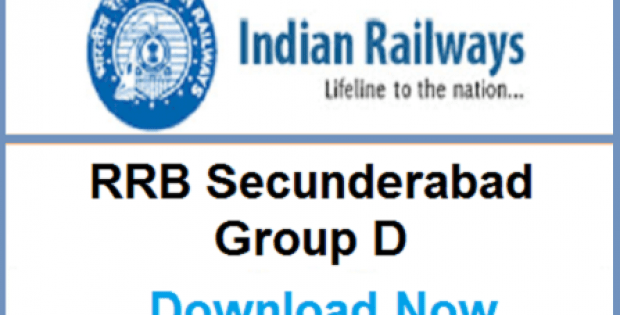 The RRB Secunderabad Group D Answer Key will be available to you at the official websites of RRB at various regional RRB websites. 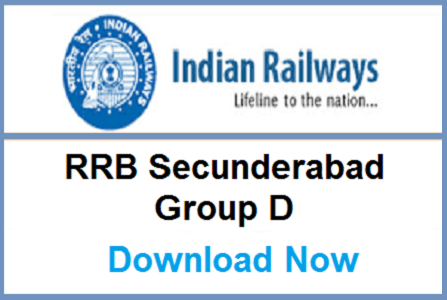 You need to login to the RRB Secunderabad official website to get the key. You can have the question paper viewed along with the answer key on 11-01-2019 and the objections can be raised from 14th of January month after releasing the key answers. The objections will be allowed till 19th of January which is the last date for the receiving the objections and also for the payment for the objections. 19-01-2019 Last date for submission of your objections along with fee payment. To raise objections candidates need to note down the question ID from the various options available in the drop-down box below. If you wish to raise objections for the wrong answer key then you will be required to select the correct option ID from the right corner where you need to select from the drop-down of the 4 available options. Each question you objected you will be required to pay an amount of RS. 50. 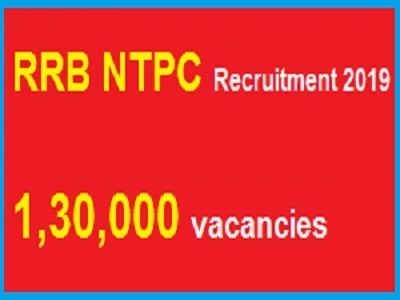 The number of questions you wish to object the number of multiples of RS.50 you will be required to pay to the RRB recruitment board. The group D exam is usually conducted on various stages basis. Firstly the candidates need to go through the online examination and next the candidates need to go through the physical efficiency test. Those who pass the test will be carried forward to the document verification. This physical efficiency test has been introduced newly and there are certain criteria that the candidates need to require. The male candidates are required to be able to lift and carry 35 kg of weight for a distance of 100 meters in 2 minutes in one chance and during the time period you will not be allowed to put the weight down. The female candidates are required to be able to lift and carry 20 kg of weight for a distance of 100 meters in 2 minutes in one chance and even the female candidates are not allowed to put the weights during the 2 minutes of time. The candidates are also tested in terms of running where in the male candidates should be able to run for a distance of 1000 meters in 4 minutes and 15 seconds in one go and you will not be given any other chance. The female candidates are able to run for a distance of 1000 meters in 5 minutes and 40 seconds in a single go and no other chance is given for the candidate. For the PHD people the physical efficiency test is not required and PET is not mandatory for the physically disabled. Hope the article is informative and is useful and help you to predict your RRB Group D Result 2018. 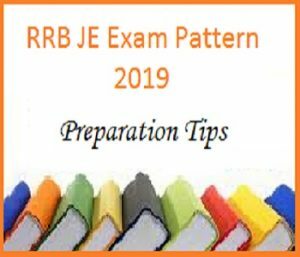 RRB JE Exam Pattern and Preparation Tips for Junior Engineer Posts, RRB Secunderabad JE Exam Pattern Preparation Tips. 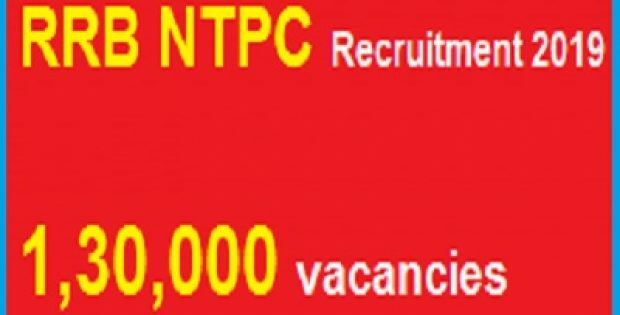 Railway Recruitment Board Exam Pattern for Junior Engineer (JE) Posts. Railway exams are never too easy. A good practice of all the included syllabus should always be there to crack the examination. A well in advance preparation will always help you to deal with the exam in a tactical manner. An aim to become an employee in railways will definitely become true if you can be able to practice well and dedicate yourselves for the coming examination. For any railway examination there will be a notification released by the railway recruitment board which first specifies the required candidates and the eligibility criteria that the candidates need to be fulfilled. The details regarding the syllabus and the examination pattern would be delivered to the candidates through the notification and one can get to know about the information through the notification released. The article now will help you to know about the examination pattern of JE RRB and easy steps to crack the exam and reach your heights of career. The examination for the JE RRB would be a 2 phase one. The first one is the 1st stage CBT and the second is the 2nd stage CBT. In the first stage CBT there will be 100 questions to be answered by the candidates within 90 minutes of time. The questions would be of objective type and the multiple choice questions. The questions asked will be covering the various concepts including the mathematics, general intelligence and reasoning, general awareness, and general sciences. The number of questions asked for various concepts will be different. 30 questions will be asked from mathematics, 25 from general intelligence and reasoning, 15 questions will be asked from general awareness, and 30 questions from the general sciences. You need to put the option for all the questions within 90 minutes. The minimum marks to be obtained to be eligible for the next phase of examination are 40% of marks by the non reservation category and as such. The eligibility percentage depends on the reservation system. Those who all have cleared the first stage CBT will be eligible to appear for the second stage examination. This exam will also be of multiple choice questions and you will be given 150 questions to be answered within 120 minutes. Chemistry, Basics of Computers and Applications, Basics of Environment and Pollution Control. Each of these above concepts carries different question weight-age in the question paper. Here are some of the basic tips that can help you crack your examination. Firstly be thorough with the syllabus that has been prescribed for that examination. Go through the various concepts that are included in each subject syllabus. At least a month before make sure you are well versed with all the concepts. After the first preparation of your entire syllabus, go through the various previous year’s question papers and make sure you are able to solve those previous papers. Go with confidence and all the best for your exam. Hope you do your best.